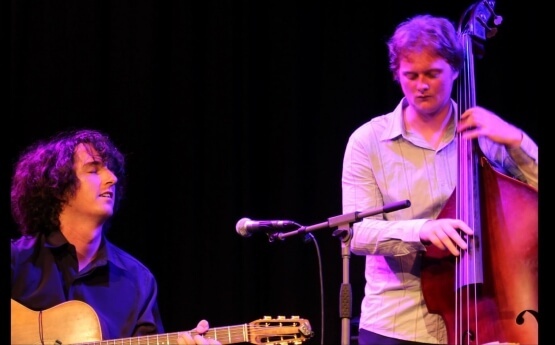 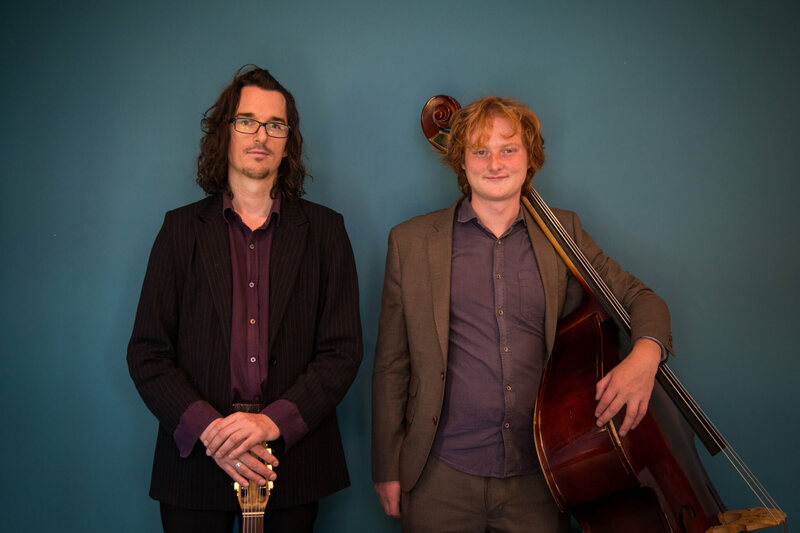 Tasmanian Jazz Duo explore the interaction and improvisation possibilities of acoustic guitar and double bass in this small ensemble. 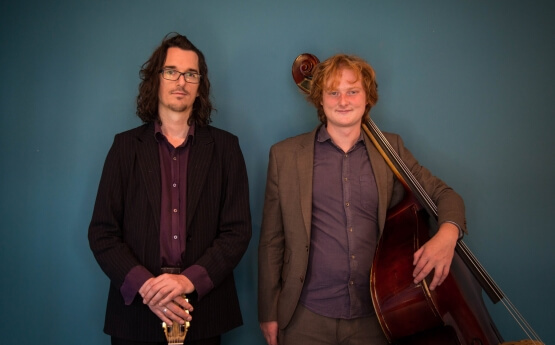 With a very ‘open’ sound, this sensitive duo mix some of their favourite jazz standards with original duo compositions, and instrumental/improvised interpretations of popular melodies. 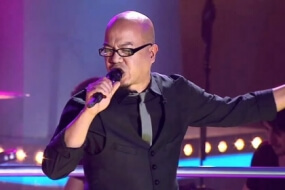 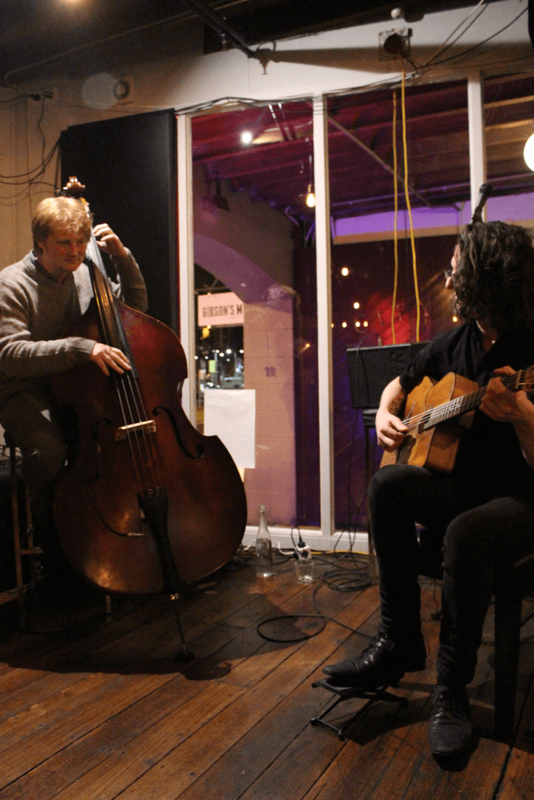 Their repertoire features works from artists such as Miles Davis, Herbie Hancock, and Duke Ellington, along with arrangements from groups such as led zeppelin, Bjork, Radiohead, and Pink Floyd. 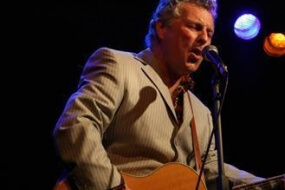 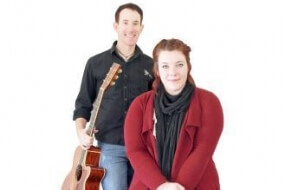 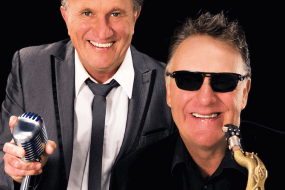 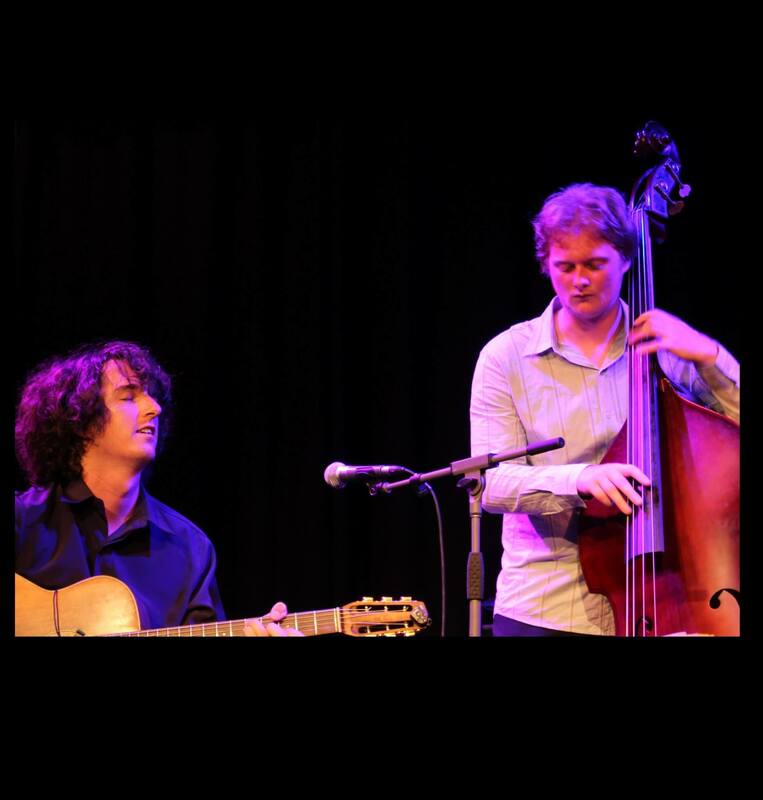 The duo have performed at jazz festivals and venues across Tasmania, and work often for private functions and events.